Home / Hosting a Heart Gates Vineyard Wine Tasting Party is Easy & Fun! 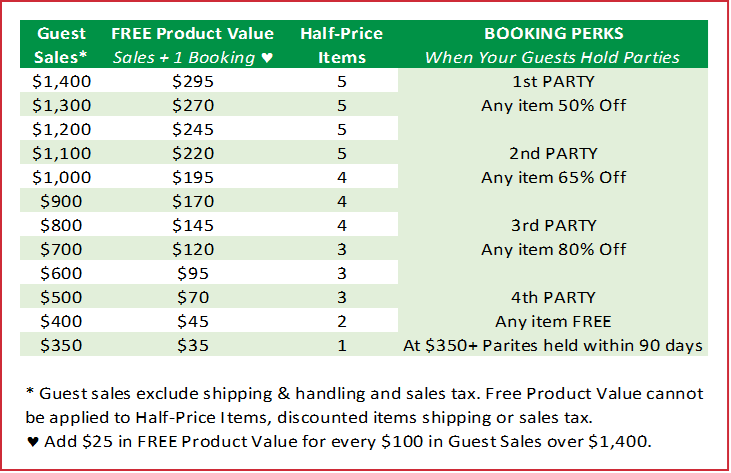 Host a Heart Gates Vineyard Wine Tasting Party and earn half-priced items and FREE product with qualifying parties! Think about where you like to hang out, then invite your favorite drinking buddies. Where do you, your family, friends and coworkers like to drink wine? Home, clubhouse or work? Doesn’t matter! We can host a part anywhere that can accommodate your guests. Master Vintner Lewis will be there to handle all the details to make sure y’all have a great time. We suggest a Facebook Event Page to invite guests. The event page will make it easy to track guests and provide details about the wine tasting. We will send you a pre-made graphic for the header photo and suggested text for the details. We will be glad to help you set up the event page if you haven’t used it before. Invite 16 to 20 guests. Fun for couples too! Select a few different cheeses, from mild to strong. Fruit, crackers & chocolates, nothing fancy needed. The Host will need to provide one bottle of Heart Gates Vineyard Semi Sweet and one bottle of Dry to sample during the tasting. Visit our website for local vendors carrying our wine. One bottle will provide one ounce pours for up to 16 guests. You may provide more bottles if you wish to have more than one ounce samples. Chill the wines in the fridge or ice bucket for at least an hour before the tasting. Guests will need to hydrate during the tasting so have plenty of water and wine glasses on hand throughout the Wine Tasting. Don’t have enough wine glasses? Let us know and we can provide extras. You are helping support a local business right here in North West Louisiana! Heart Gates Vineyard wines are currently sold in local stores. You can visit our website for a list of locations. We are working hard to let locals now about us. The more support we receive from the community, the faster we will be able to open the vineyard and tasting room to the public. Host a Heart Gates Vineyard Wine Tasting Party and earn half-priced items and FREE product with qualifying party of $350 and one booking. We will provide you with a catalog and order forms for guests who will not be able to make the party. They may want to host their own wine tasting party in a few weeks so they don’t miss out on the fun! Flexibility: Party your way, wherever you want! Ease: Vintner Lewis handles all the details. You just send out Facebook invites to 16 guests! Rewards: Get wine merchandise at half-price and FREE! Fun: There’s wine; need we say more! Ready to party? 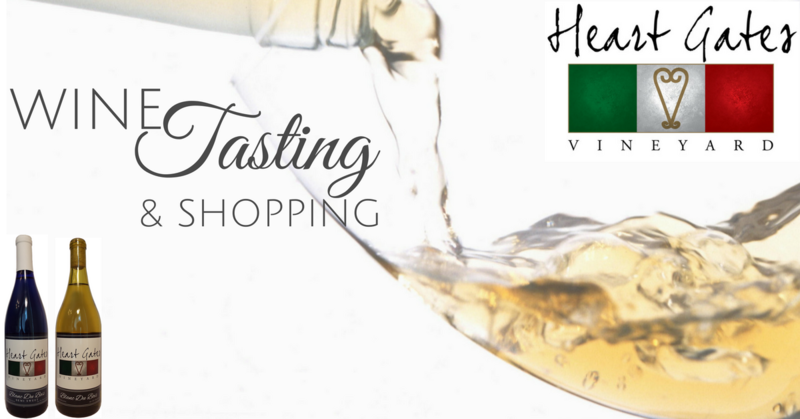 Call us today at (318) 771-7119, submit the information below, or email us at HeartGatesVineyard@yahoo.com to get your wine tasting party on the calendar! Yes, Please contact me soon!